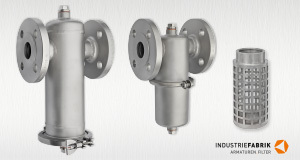 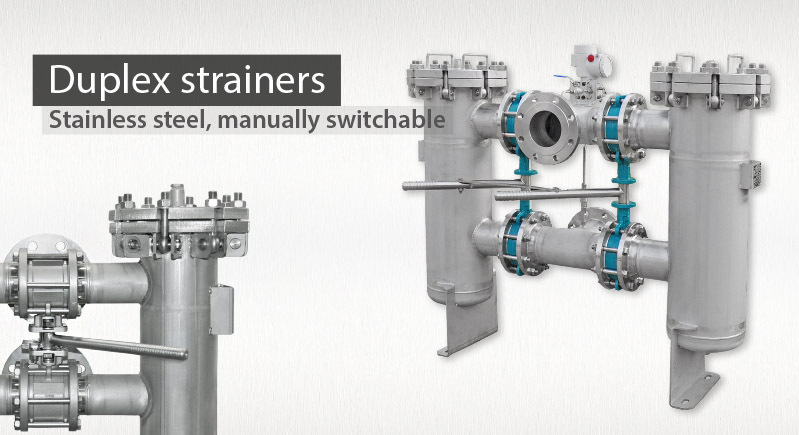 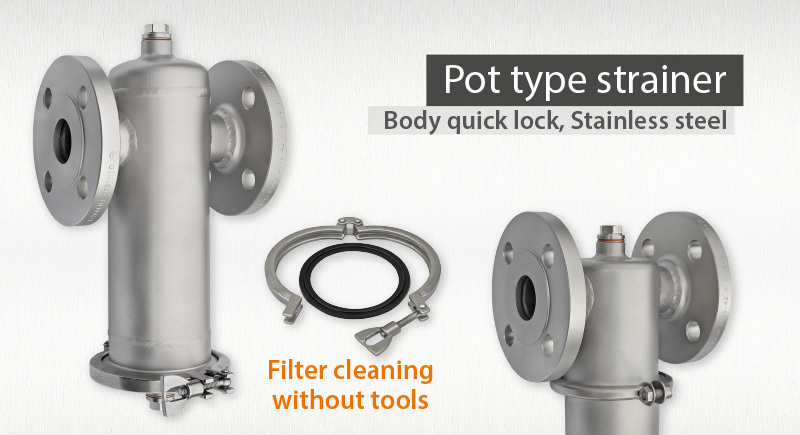 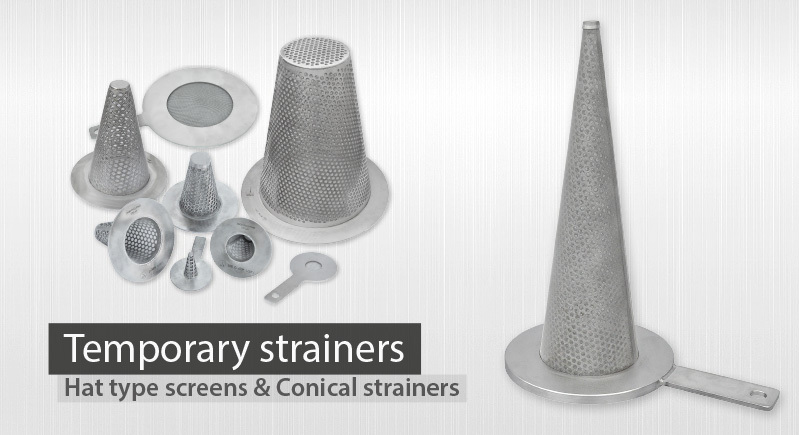 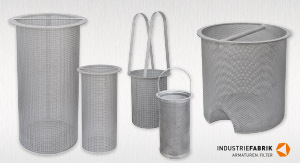 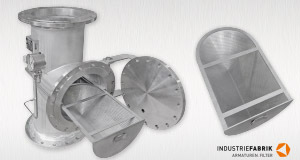 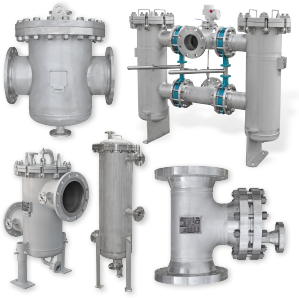 Industrial strainers and sieve inserts of Industriefabrik are designed to purify liquid, viscous and gaseous media. 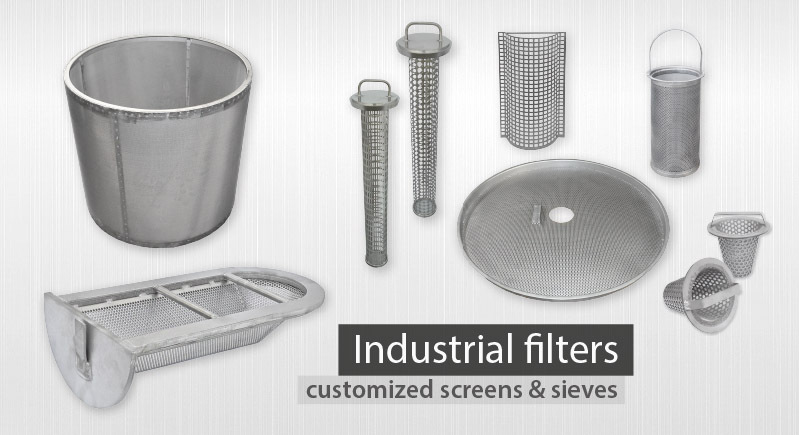 Our filters are suitable for a wide range of applications. 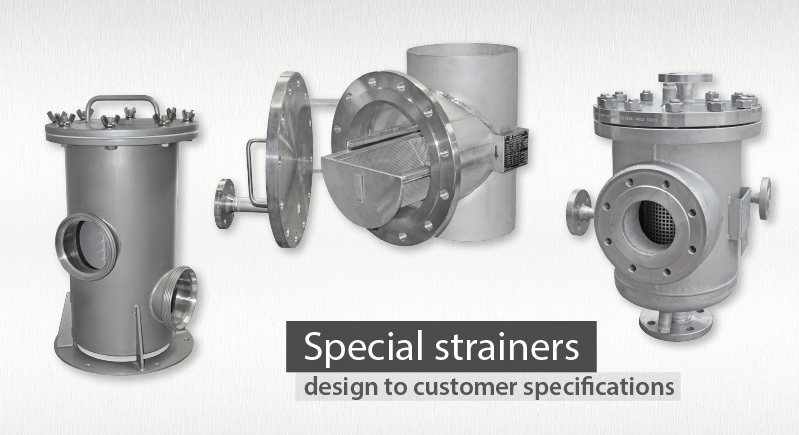 They offer perfect protection against undesirable particles and are cost effective in protecting your piping, industrial valves and plants. 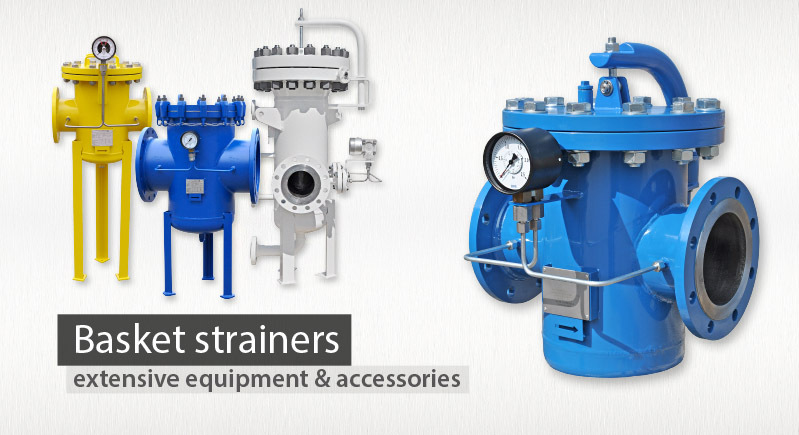 Reseller program Become a distribution partner! 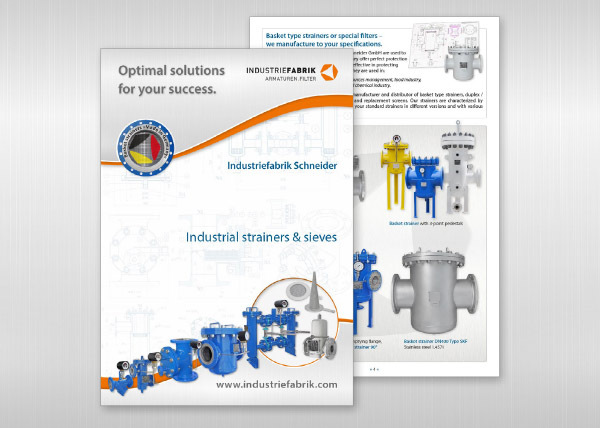 If we have aroused your interest, then please send us your request to Industriefabrik Schneider. 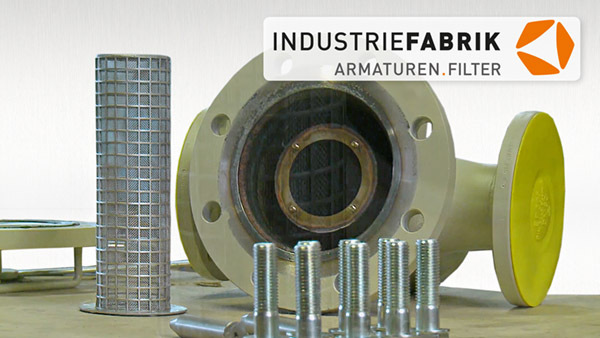 Topfschmutzfänger der Industriefabrik sind eine kostengünstige Alternative zu herkömmlichen Schmutzfängern.